In this issue we bring you a good collection of links in all the categories, some of them themed for the holidays, and also a nice range of cool new products and books! 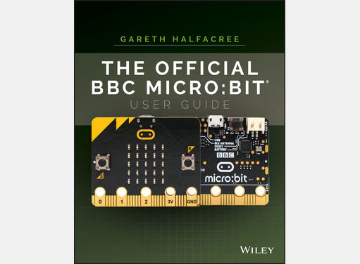 With comprehensive coverage and easy-to-follow instructions, the Official BBC micro:bit User Guide contains everything you need to know to start building right away. 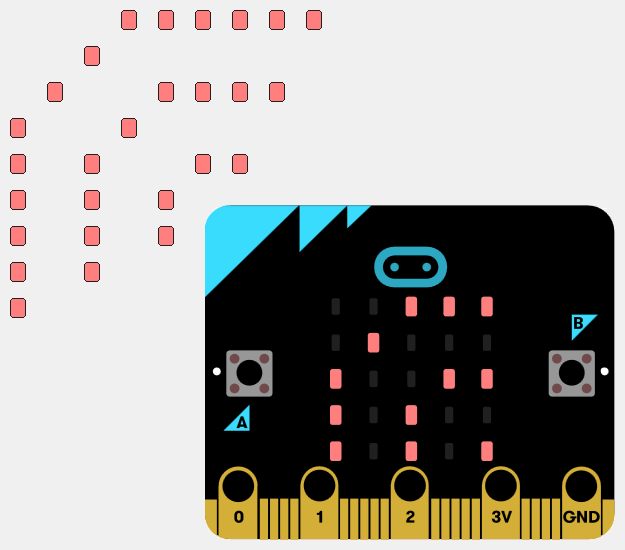 We have written a series of activities using the micro:bit’s built-in short-range radio to communicate from one micro:bit to another. Come down the rabbit hole and modernise the White Rabbit’s pocket watch, program the Lobster Quadrille dance, create an anger monitor for the Queen of Hearts and lots more. 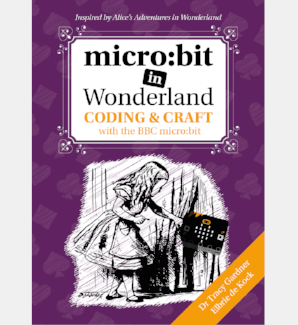 micro:bit in Wonderland guides makers through a series of micro:bit projects inspired by Lewis Carroll’s classic story. 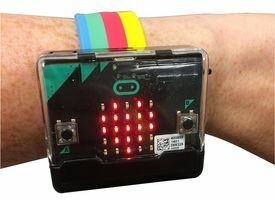 This versatile micro:bit enclosure is specially designed to suit mobile applications and can be used with a wrist strap, keyring or lanyard. Breaking out the trusty TMP36 Temperature to 3 hoops for easy crocodile clip connection for your micro:bit and available as a kit (requiring 3 pins to be soldered), you should be taking readings in no time. 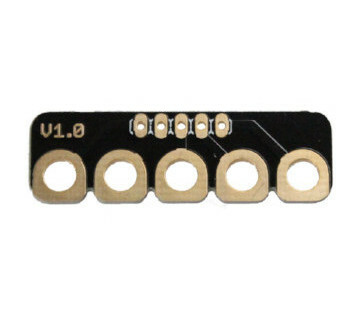 This simple little board allows you to connect up any standard 0.1" pitch breakout boards with 5 or less pins and breaks those pins out to croc clip hoops, making this little board especially useful for BBC micro:bit projects. 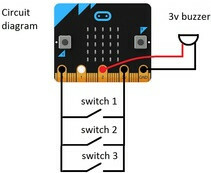 Board designed to facilitate micro:bit wiring, can connect the micro:bit development board directly onto the breadboard. Board designed to facilitate micro:bit wiring, comes with two interfaces, which can access the two-cell batteries. It also comes with a DIP switch for controlling the power input. 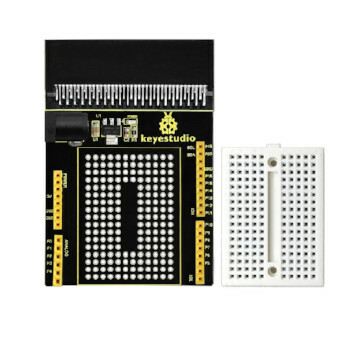 Keyestudio micro:bit joystick breakout board comes with AMS1117 chip. 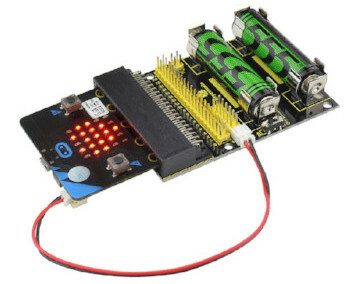 You can also connect external DC 7-12V to power for micro:bit development board. 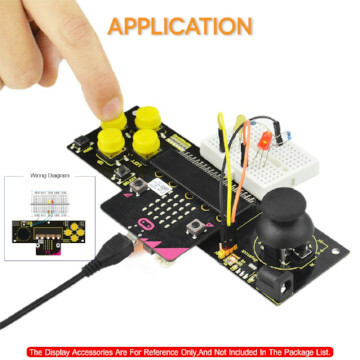 This board consists of 6 buttons and a joystick. 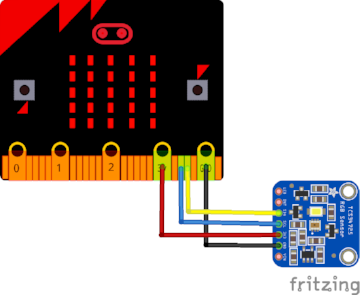 Breaks out all the pins and power of the micro:bit to both side female headers, to allow easy component soldering on the board, or to use a small breadboard. You can also power the micro:bit via external DC power (4.75 - 12V). Motor drive board based on micro:bit. 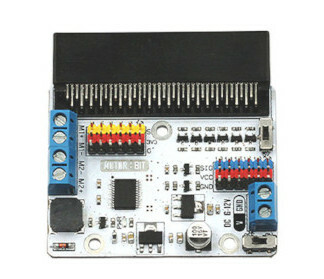 It has integrated a motor drive chip TB6612, which can drive two DC motors with 1.2A max single channel current. 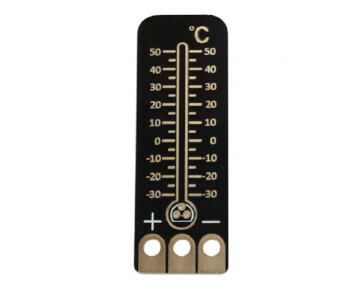 Also integrates Octopus series’ sensor connectors. 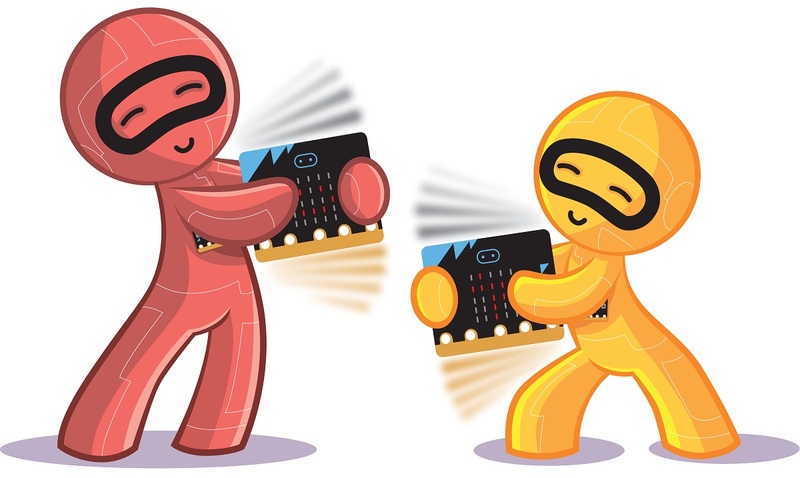 Code samples and materials for learning to program with the BBC micro:bit. 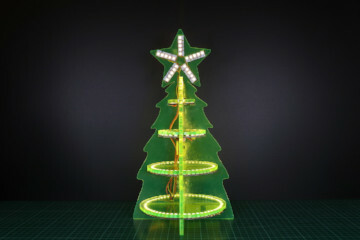 Christmas is finally upon us and what better way to get into the Christmas spirit than with 24 Christmas themed makes! Therefore, every day, on the run up to Christmas, I am going to post a new Christmassy make. 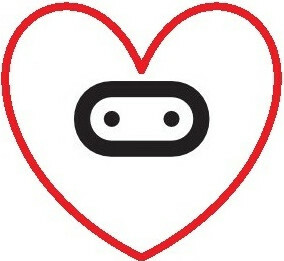 Blog with a large collection of articles showing how to use a wide selection of sensors with code written for the Arduino core for micro:bit. 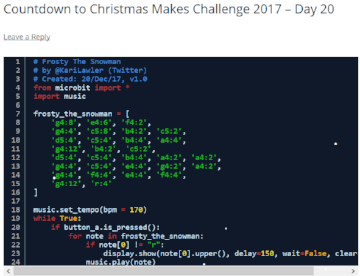 Find the North Pole with our Christmas themed micro:bit ZIP Halo Compass for day 3 of our 12 Makes of Christmas. 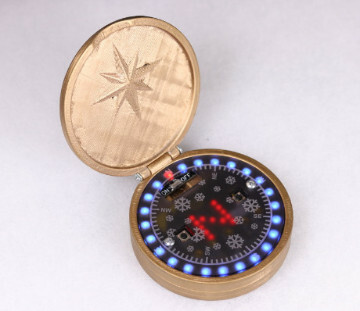 Although the case requires 3D printing and laser cutting, the compass code will work equally well in or out of a case. 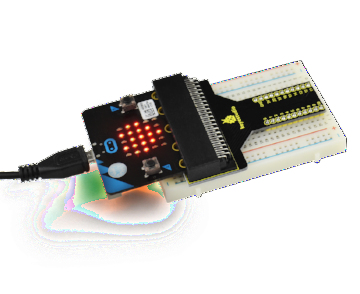 For day seven of our 12 Makes of Christmas we've turned a ZIP Halo for BBC micro:bit into a fetching Christmas Bauble that would make a great addition to your Christmas tree! Ensure that Santa delivers the presents on time with the :MOVE mini Santa Sleigh, for day nine of our 12 Makes of Christmas. 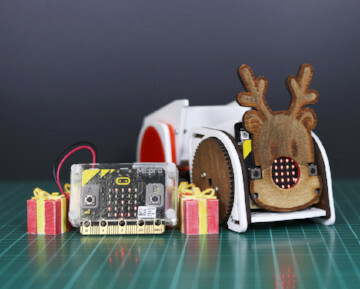 We're going to decorate a :MOVE mini for the BBC micro:bit and also the Tipper Truck add-on, laser cut Rudolph's head and 3D print some presents! 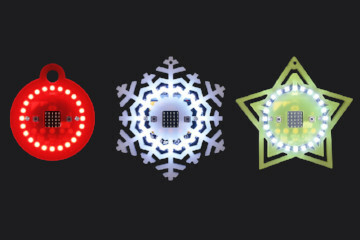 For day ten of our 12 Makes of Christmas we made MI:power micro:bit Christmas Baubles. 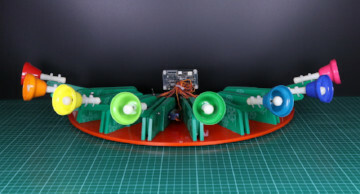 Follow our step by step guide and build your own out of laser cut parts. 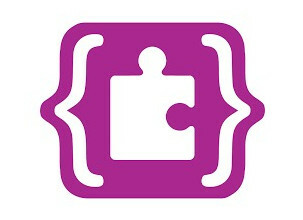 Follow our step by step guide and make your own. This is quite an involved build as there is a reasonable amount of soldering and wiring. Follow our step by step guide and build your own out of laser cut parts. 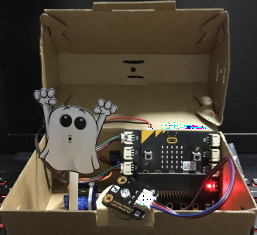 A fun way to teach micro:bit, light sensor and servo motor. 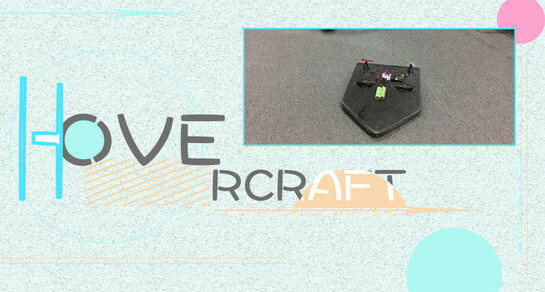 Today we are going to create a hovercraft, which runs both in the water and on the ground, or even in the air. We use 2 motors to blow air underneath to support the hovercraft body and 2 motors in the end to control its moving directions. Christmas Day is coming soon. Let’s move our hands to try some DIY gifts. 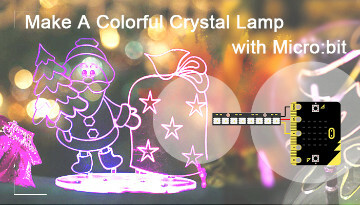 Here we have made a colourful crystal lamp with micro:bit board. 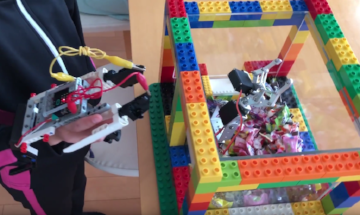 Candy Grabber with robot arm controlled by micro:bit and micro:bit arm controller. 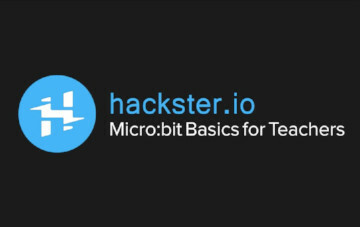 The latest update has the micro:bit services names embedded in the application (so it's easier to identify) and has new macros and an LED display editor. 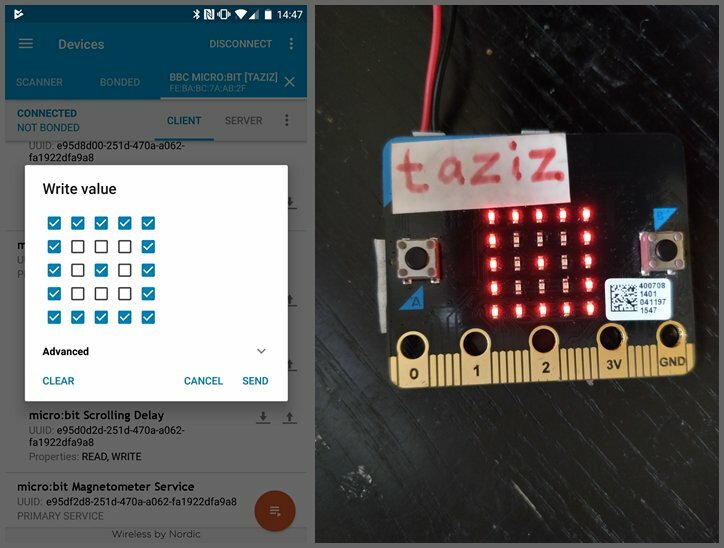 Swift implementation for Bluetooth communication with the micro:bit. 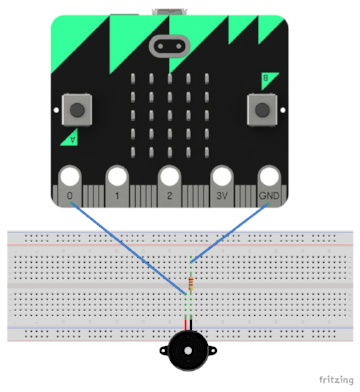 A LOGO-like turtle library for the micro:bit in MakeCode.